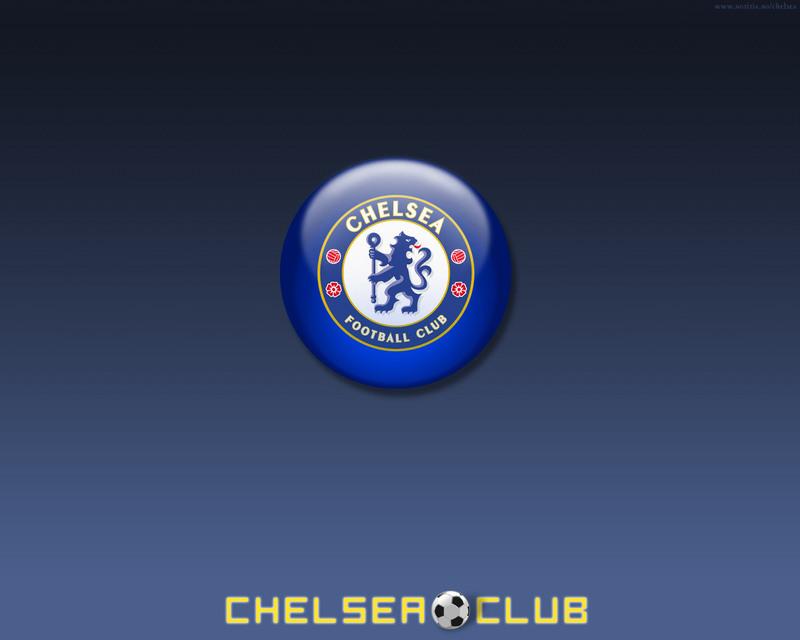 Chelsea FC. . HD Wallpaper and background images in the Chelsea FC club tagged: chelsea fc football blue magic wallpaper.